Sam Arnold – made the decisive save. 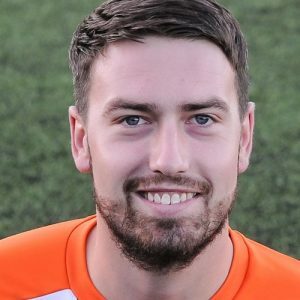 Sam Arnold produced the key save in a penalty shoot out in which Khalsa’s scoring record was perfect after a great contest between the two neighbours in the Walsall Senior Cup. Although Rushall are two leagues above Khalsa, few could argue a draw in 90 minutes was a deserved result, Khalsa going ahead through Shawn Boothe‘s first of the season before Tyler Lyttle equalised with a great free kick just after the break. 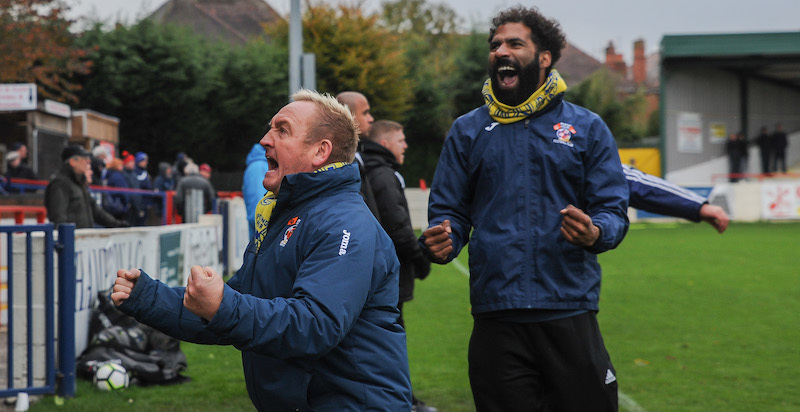 There were goals ruled out for offside at both ends and Rushall struck the crossbar before the shootout – something Khalsa do not have a good record with in recent years – eventually saw the lower league side win out.